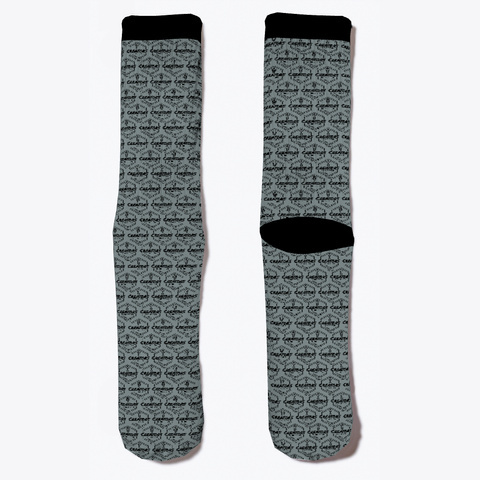 Creators of the Storm Socks! Celebrate this year's Creators of the Storm tournament with these limited Spring 2018 Creators socks. Show your swag. Watch your favorite podcasters, writers, casters and website creators duke it out.